@Duece_DaGod is out to "Make Bread"
Fresh off a stellar performance at H3 Entertainment's "Get Signed Or Die Trying" tour stop in Philadelphia, PA, Duece brings the world his infectious project, "Make Bread". The 2 song project is exactly the type of introduction an independent artist needs to leave a mark in the mind of a first time listener. 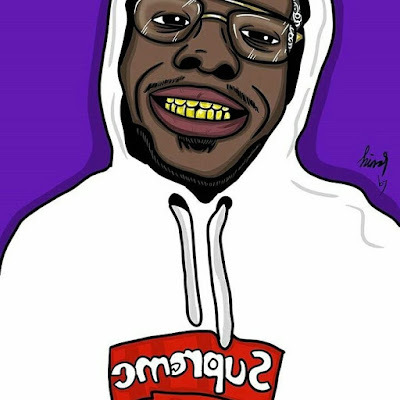 Duece allows his vocal talents to shine on both the lead single "Our Year"and the follow up single, "Famous." Creatively written and masterfully performed DaGod gives you just enough to make you want more. Taking on subjects like racism, poverty, and living your dreams on such a short project is a tall task and this burgeoning star high jumps all expectations.